OK so maybe I sounds a BIT cynical, but I actually love a lot about the Holidays, honestly I do. 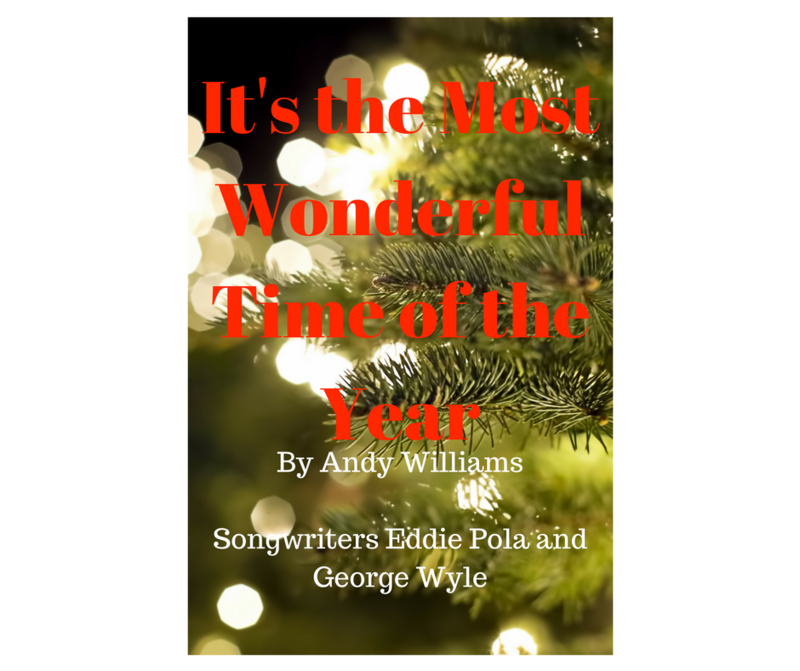 But one thing I really do NOT love is the pressure put on people, by others, by ourselves…a pressure that just because the calendar turned to December and Christmas music is playing on the radio that everything has to be Holly Jolly. That just isn’t realistic. In fact, studies have shown that reported stress levels increase dramatically for this month, eventually dying back down after people give up on their New Year’s resolutions. Financial stressors, how to give everyone everything you could want to without being in debt till next Christmas or beyond to pay it off. How to deal with family members you get to gracefully ignore the rest of the year. The sheer energy radiating off of small children everywhere, causing even the best of parents to question their sanity. And for many…wishing they had made more progress over the last year of their life. I promise I am not trying to be Debbie Downer, but the reality is there are plenty of honest, strong reasons to not be filled with joy this time of year. Generally, I try to encourage people to find the things that are good, but sometimes it is just really hard to go there. So here is my 5 step plan for dealing with the season, when it isn’t the Hap-Happiest season of all. Breathe in. Breathe Out. Repeat.- Seriously, take time to breathe. Take time to do some things that are extra relaxing. 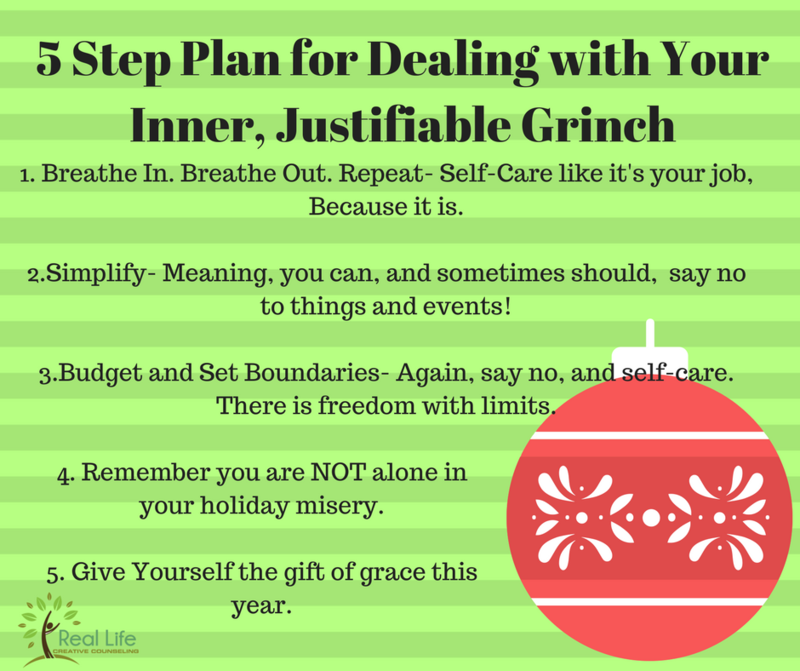 When you know it is a hard time of year for your, or month, or day, self- care yourself like it is your job…because it kind of is. Simplify- Take some things out of your schedule. You don’t have to do every single event you are invited to. You can say no, and probably should to some things. You are not alone- Remember that. You are not the only miserable person while everyone is a cheery elf. If you look back at the stressor list, probably everyone you know is struggling with something on that list, some more than others. 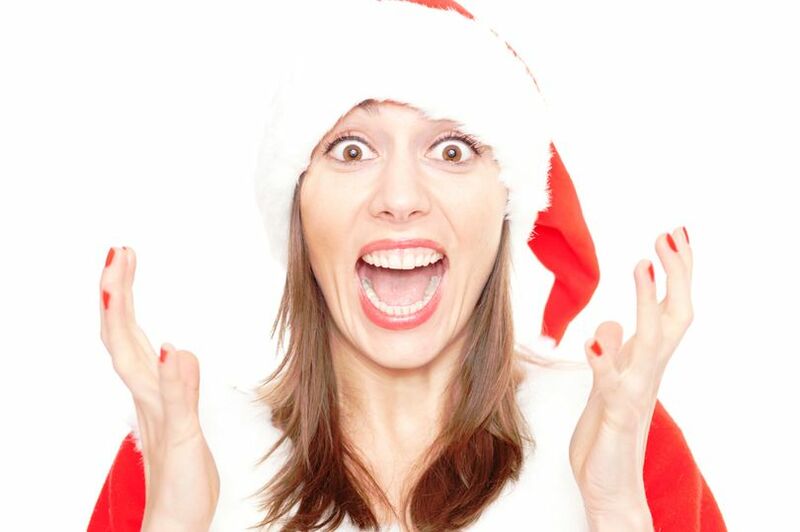 Give yourself the gift of grace- you do not need to orchestrate the perfect Christmas. You are allowed to be in a bad mood sometimes. It is OK if you need extra self-care to maintain sanity. If this holiday season is hard, that doesn’t mean they will all be and the good news is this season comes every year! What helps you get through the harder parts of the season?? 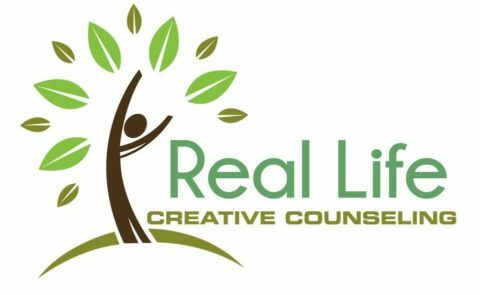 ← Why Choose a Christian Counselor?